Mad Max is releasing in a little less than a month. To prepare you, Avalanche Studios has released the minimum and recommended PC requirements to make sure your rig can run it. The specs were posted on Steam so we’ve slapped them in here for you. If you missed the latest trailer for the game, hit it up here. 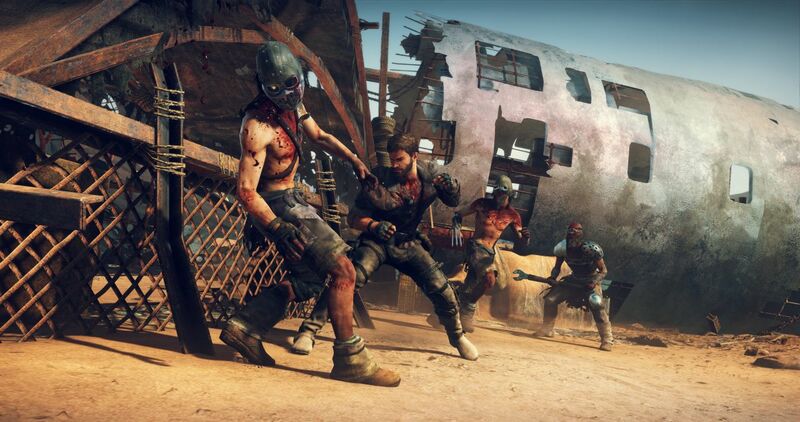 Mad Max is out on PC, PlayStation 4, and Xbox One September 1.